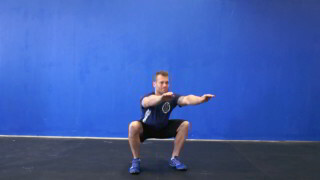 Perform the following warmup circuit twice before continuing with your workout. 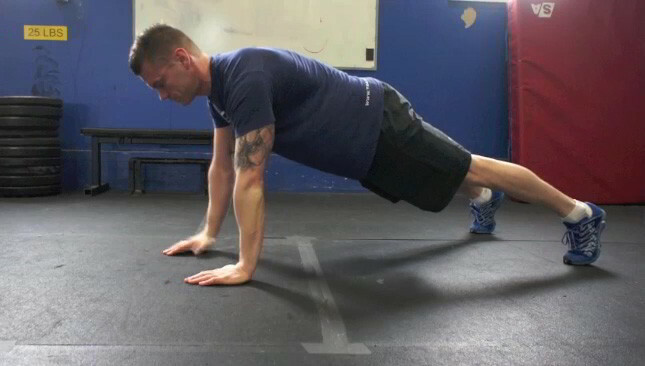 Do 15 reps - Do this twice before moving on. 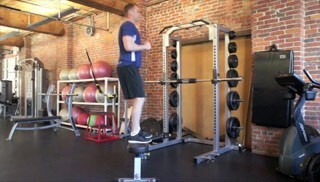 Perform the following exercise a total of 5 times before moving on to the first circuit. Do 8-10 reps then rest for 2 minutes - Do this 5 times before moving on. Perform both exercises in this circuit one after another. Complete the circuit 3 times. The dumbbell press is a beginner chest exercise and is suitable for any fitness level. Perform both exercises in this circuit one after another. Do the entire circuit 3 times.